The timeless story of the Wizard Of Oz. Follow Dorothy as she leaves Kansas for Oz on a cyclone. She meets many strange, and wonderful people and creatures along the way. Enjoy it again with your children and family. 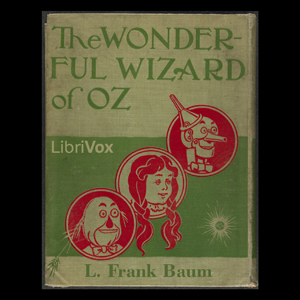 L. Frank Baum's classic story that has made pop culture status. Summary by J. Hall.